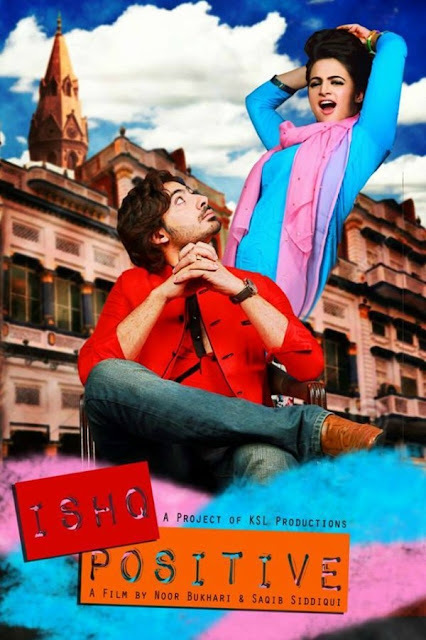 On the back burner for the past two years, 'Ishq Positive' is being anticipated by fans since mid 2015 and with its first look finally out, things finally seem to shaping up for the much awaited movie. Starring the very beautiful Noor Bukhari opposite Wali Hamid Ali (RagaBoyz fame singer), 'Ishq Positive' is a romcom which will mark the Bukhari's comeback on the silver screen after marriage and motherhood. 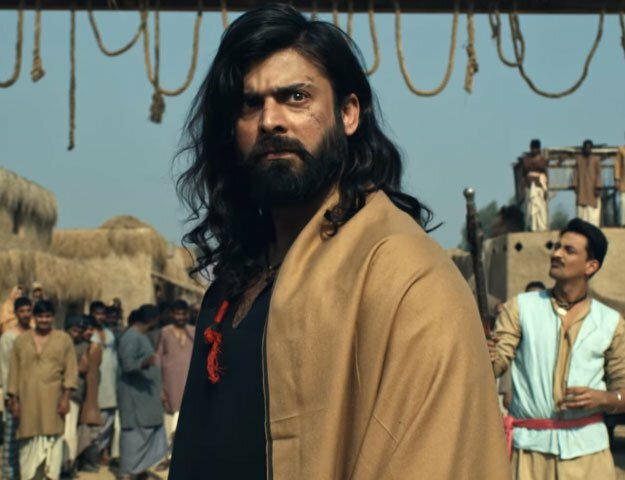 Bukhari has has previously starred in movies like Darr and Bhai Log and currently hosts a morning show on ATV.